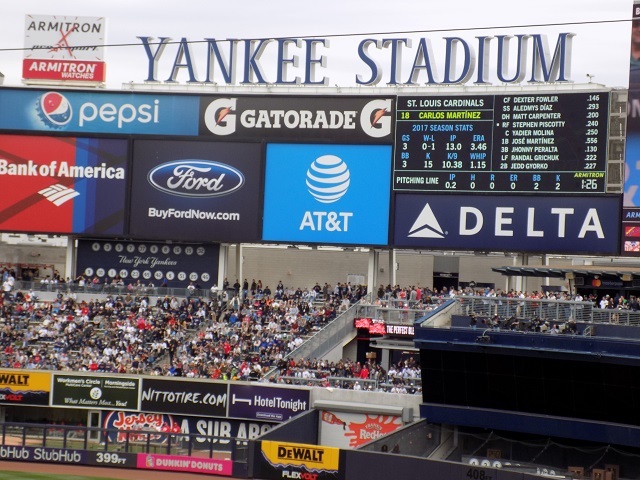 One Savvy Mom ™ | NYC Area Mom Blog: See Your Favorite MLB Team Play LIVE This Season With The GameHedge Good Game Guarantee ™ + WIN A Family 4 Pack Of MLB Tickets To See Your Fave Team! See Your Favorite MLB Team Play LIVE This Season With The GameHedge Good Game Guarantee ™ + WIN A Family 4 Pack Of MLB Tickets To See Your Fave Team! This post is sponsored by GameHedge. All opinions expressed are our own. "Take me out to the ball game. Take me out with the crowd. Buy me some peanuts and crackerjacks, I don't care if I never get back! Let me root, root, root, for the home team, if they don't win it's a shame....."
Gone are those days, friends! Because whether your team wins or loses, it's all in good fun. Why you ask? Because GameHedge and their Good Game Guarantee have your back! 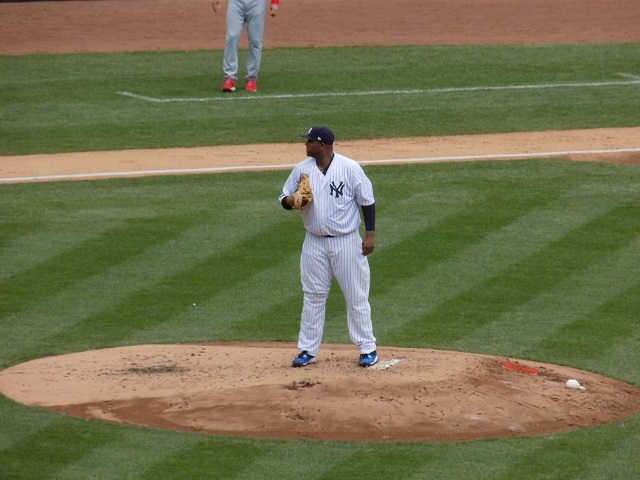 Last weekend, I took my older children to see our favorite team, the New York Yankees, play against the St. Louis Cardinals. We all had a blast! I walked into the stadium slightly more confident than usual last weekend, too. Know why? Because I knew that whether they won or lost, I had GameHedge on my side. The Good Game Guarantee™ from GameHedge ensured that if our team lost (by 5 runs or more) they would offer a 50% refund on the tickets. Pretty sweet deal, right? I don't think we will ever purchase sporting event tickets anywhere else, from here on out! 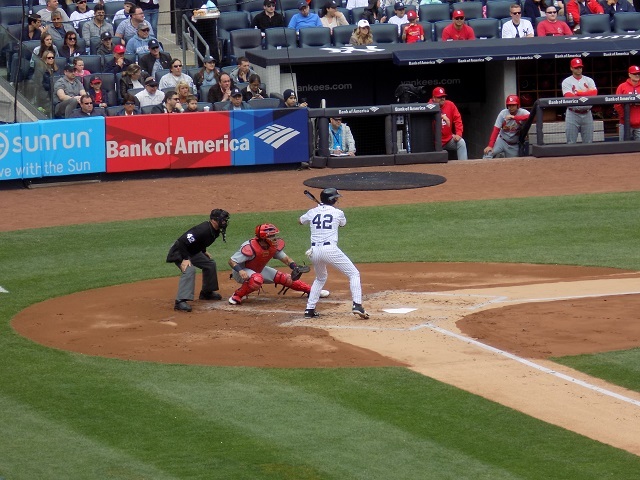 Read on for more on GameHedge and their Good Game Guarantee™, and enter to WIN a family 4 pack of tickets to see your favorite MLB team play live - your choice of team and game - with the Good Game Guarantee, of course! 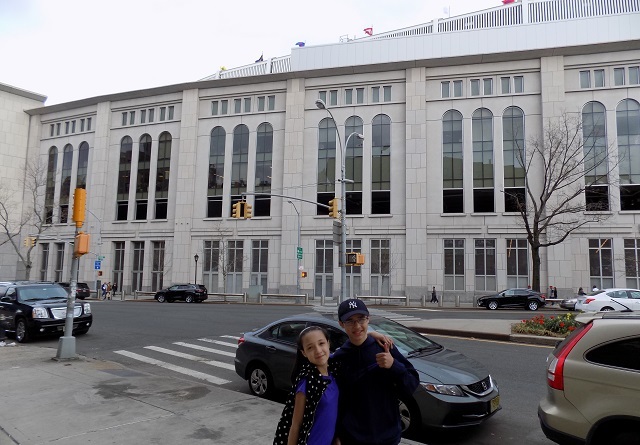 These two love a good baseball game, and they never pass on a chance to see the Yankees play live at Yankees Stadium! We're die-hard fans in our home. 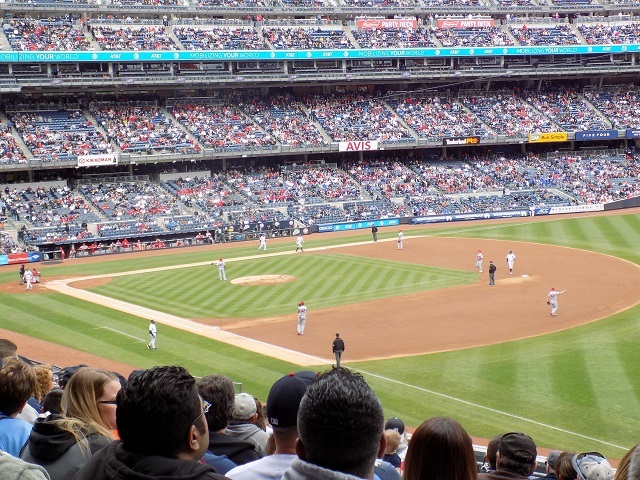 Naturally, they were super excited to see the Yankees play the Cardinals last weekend, and I loved the slight thrill in knowing that a 50% refund was coming our way from GameHedge if the game turned out to be less than thrilling. 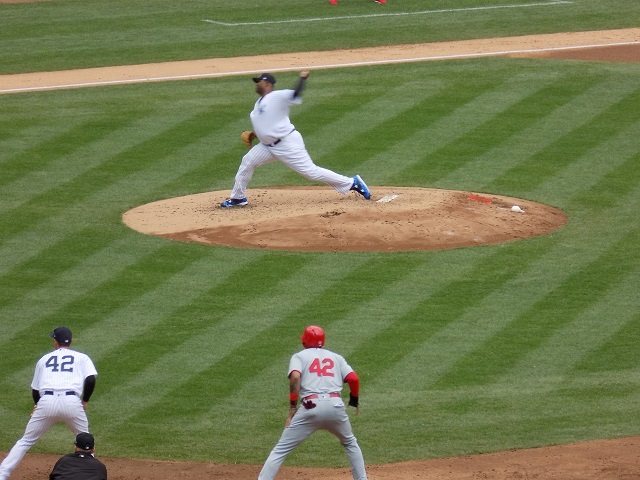 The Yankees rarely disappoint though, and we turned out to have a winning day - which always adds to the fun! Have you ever heard of GameHedge and their Good Game Guarantee™? I honestly hadn't until the company recently approached me. What better way to enjoy a sporting event out with the family? And really, why would you buy sporting event tickets any other way than with their Good Game Guarantee™ that offers a 50% refund? GameHedge offers MLB, NFL, NBA, and NHL tickets, and their Good Game Guarantee™ is pretty simple - no gimmicks or catches. Buy Tickets. If the home team loses by: NFL -17 Points; NBA - 20 points; MLB - 5 Runs; NHL - 4 goals - Game Hedge will refund 50% of the purchase price of the tickets to the credit card that you used to purchase your tickets within 4 business days. Simply head back to their site after your sporting event and click on "claim refund." Check out the video below, for more on how their Good Game Guarantee™ works. When heading out as a family of 6, every outing is a big investment for us. So that added piece of mind is definitely nice. Good times were definitely had by all last Saturday. We're ready for a great season ... PLAY BALL! The next time you're purchasing tickets to an MLB, NFL, NBA, or NHL game, head to www.gamehedge.com and purchase with the added confidence and backing of their Good Game Guarantee™! 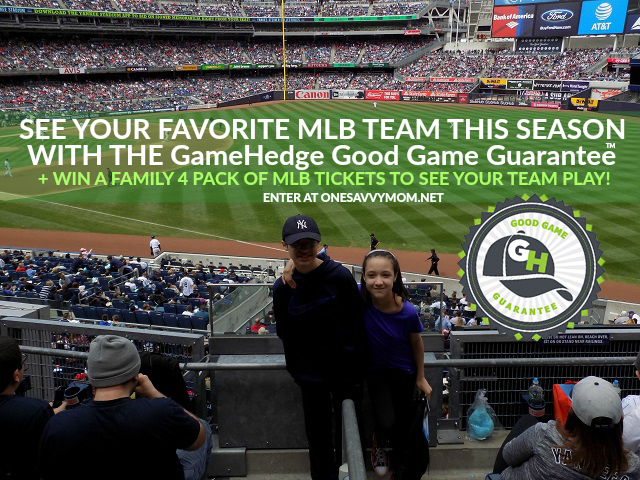 GameHedge wants (1) One Savvy Mom reader to experience their Good Game Guarantee™ first-hand, and they're very generously offering a family 4 pack of tickets to an MLB game of YOUR CHOICE! You get to pick the team and the game + the tickets are backed by their Good Game Guarentee™! Entry is simple enter via the Rafflecopter form below. Good luck! I would go to see the RED SOX's play. My 2 daughters and I would be going and I have a feeling my best friend would want to go with us. I would go to see the Cubs with my best friend and her boys. I'll take 3 great friends to see the SF Giants if I win. I would have to head to Fenway to see the Red Sox play and go visit the green monster... gottta love Boston! I would take my family to a Milwaukee Brewer's game. I would love to go see the Miami Marlins play the Cincinnati Reds in July. Our daughter goes to college near Cincinnati and it would be a great surprise to take my daughter and husband to the game and spend the day together. Oh I would love to take our family to a Minnesota Twins game! It doesnt really matter who they play, would just be so fun to go and see one! I would love to take my three kids to a Yankee game. We are a huge baseball family & it is just too expensive to go every year. 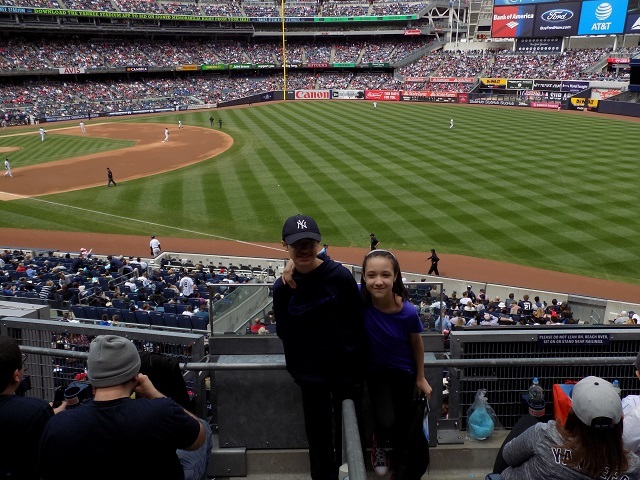 I would love to take my niece and nephew to a yankee game! I would go see a Brewers game with my girlfriend and our two good friends. I would love to take my family to see a Dodgers game. I would check out a BREWERS game.. maybe vs. The Cubs. I LOVE LOVE LOVE baseball!! !